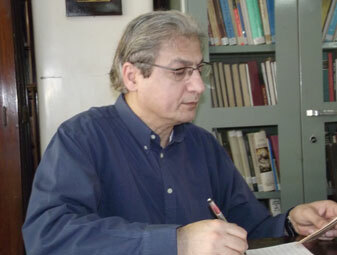 In ancient Iran art and culture have always been closely connected with religion. It was important for the kings to emphasise they were the legitimate rulers and that they enjoyed the support of divine beings. 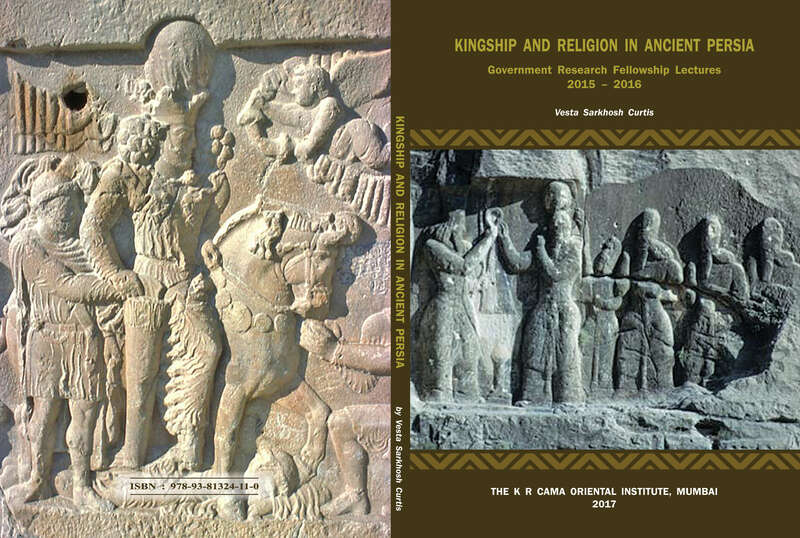 This paper examines the religious and royal iconography of the Achaemenid to Sasanian periods, with reference to coins, reliefs and some objects of the 6th century BCE – 7th century CE. 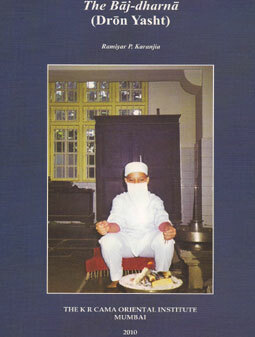 The iconography is discussed within the political and cultural background of the relevant periods, and is explained within an Iranian Zoroastrian background. 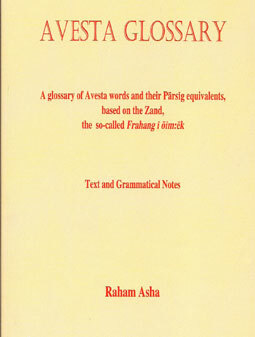 After the defeat of the Achaemenid Persian empire in 331 BCE by Alexander and his Macedonia army some parts of Iran and Mesopotamia embraced Hellenistic culture, but the kingdom of Persis (Pars/Fars) in southern Iran continued with a material culture that was closely related to Achaemenid Persia. 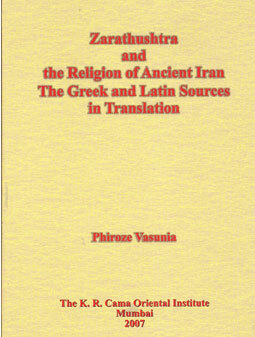 This paper examines the coinage of Persis and its iconography from the early third century BCE until the beginning of the third century CE, and its role as a bridge between Achaemenid, Parthian and Sasanian traditions. This paper examines the rich cultural heritage that the Parthian and Sasanian dynasties left behind from the third century BCE until the seventh century CE. 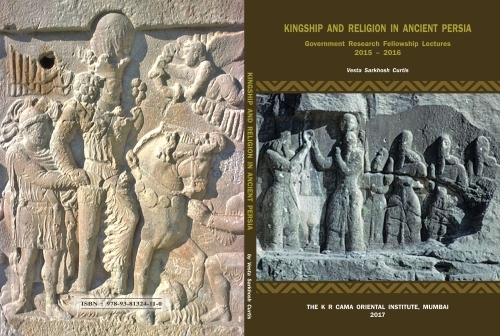 It focuses on investiture scenes and the royal costume, two aspects of Sasanian iconography that are deeply rooted in Parthian art, and will attempt to show that there would be no Sasanian art without Parthian art, and that the Persian renaissance attributed to the Sasanians had its origin in Parthian art. This discussion includes the material culture from Hatra and Palmyra, two important sites that have featured largely in connection with brutal and senseless destruction in recent months.